The Endocrine Witch > Blog Rounds > Is There Another Me Out There in a Parallel Universe? Is There Another Me Out There in a Parallel Universe? My contribution to the inaugural call for #theblogrounds. 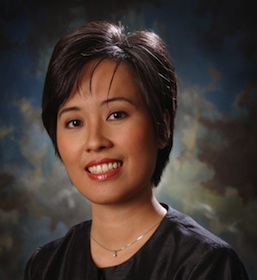 Aileen asks If I were not a doctor, I would have been … If I were not a [insert specialty here], I would be a … When I retire from my medical career, I would. She conjures an alternate universe. But how about a parallel universe instead? Ethan Siegel asks, Is there another you out there in a parallel universe? In other worlds, would it be possible that there’s a Universe out there where everything happened exactly as it did in this one, except you did one tiny thing different, and hence had your life turn out incredibly different as a result? It certainly feels like I’m switching between parallel universes most days of the week! This morning, I’m a medical educator. This afternoon, an endocrinologist. Always a mom. Tonight, a wife. Sometimes I inhabit social media until dawn. I look back on my life so far to find those tiny things I did different that led me to here and now. I went to an all girls Catholic school where most graduates go to the Pontifical University for college. Instead, I went to the University of the Philippines. I had a long-distance relationship. We broke up. I married someone who was always there for me. The popular choices for a master’s degree was either clinical epidemiology or health professions education. Instead, I took health informatics. I was a board member of our specialty organization in endocrinology. I gave that up to be Chair of the Medical Informatics Unit. 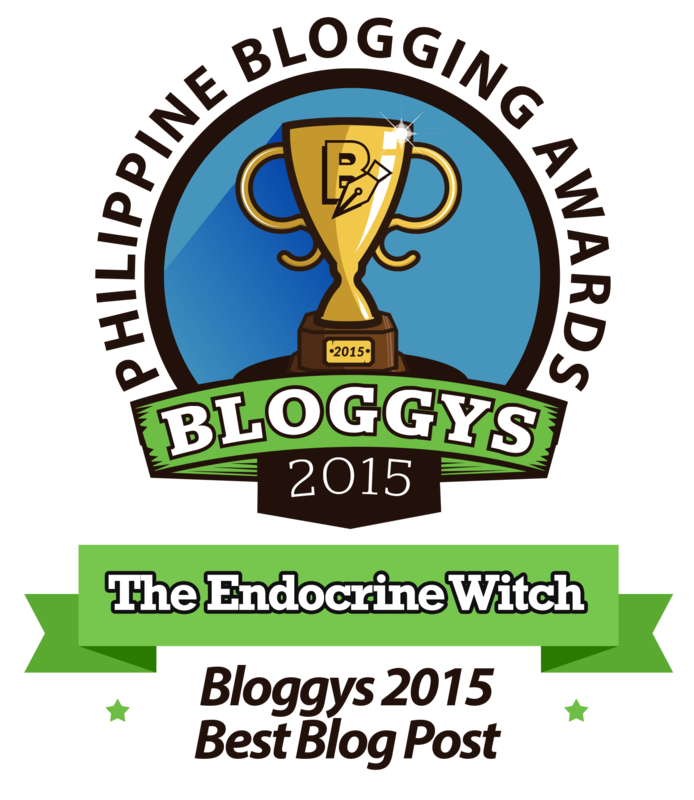 I blogged, tweeted and became the Endocrine Witch. Later, Dok Bru. I wandered into a Women in Endocrinology forum at the Endocrine Society meeting. They said we all need mentors and at all stages in our career. I looked for mentors online. Students were sleeping in my class. Instead of letting them, I experimented with new ways of teaching to get them to listen. I won a prize. I wanted to attend the Endocrine Society meeting abroad, but had an informatics class with Dr. Alvin Marcelo. He told me to live tweet the conference. From there, I built a personal learning network on Twitter. I wanted to attend Doctors 2.0 in Paris. I did eventually speak at this conference. But first, I co-founded #HealthXPH. I was already Chief of MIU, but she asked me. I said yes. I’m concurrently Director of the UP Manila Interactive Learning Center. I share my teaching journey with a wider audience. Finally, to answer Aileen’s questions. I can’t imagine not being a doctor. But if I weren’t, I’d likely be a teacher. If I were not in health informatics, I’d still be a practicing endocrinologist. When I retire from my medical career, I’d still be the Endocrine Witch online. Typing on my keyboard with arthritic fingers.